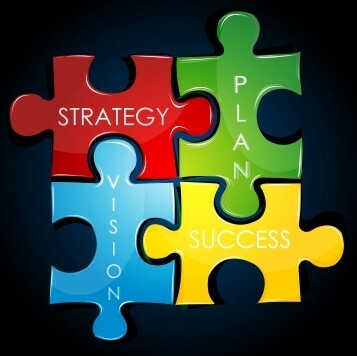 In this 3rd and final blog in the current series on school vision, I turn my attention to implementing the vision. 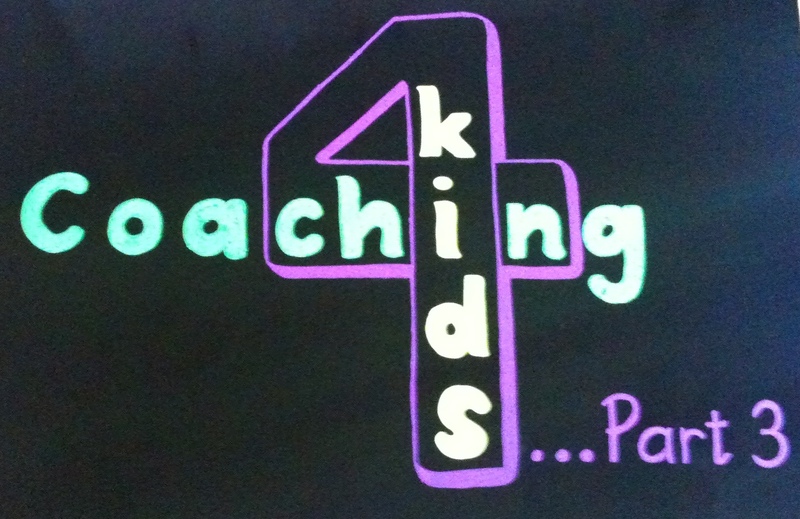 In parts 1 and 2 I discussed setting and exploring children’s targets from a coaching perspective. For Part 3 I turn my attention to monitoring those targets, and do so through a case study. I’m sure, as a teacher, you have established methods for monitoring targets: work scrutiny, observing children, questioning them directly about their targets, and so on. From a coaching perspective, the monitoring and evaluation of targets needs to be guided by the coach / teacher, but owned by the child. This is about getting them to evaluate their progress through open questions and allowing silences (thinking / reviewing time). The following case study comes from part of coaching pilot study with a Y4 child. Weekly sessions – We monitored this target by looking at how successful he had been each week with his agreed actions. These initially involved coming up with strategies to improve the likelihood that he would be asked to join in games (usually football), as well as thinking of ways he could ask his peers if he could play with them. Progress – During one of these sessions he told me that he hadn’t had a good week. As I explored the reasons behind this he came to the conclusion that his peers weren’t playing with him because of his disruptive behaviour in class. He’d been displaying behaviour that he thought would make him popular, when in fact it was having the opposite effect. This level of self-reflection was key to turning a corner for this child. From our discussion he then decided to come up with some strategies which would result in positive classroom behaviour, with the hope it would make him more popular. He came up with a 10 point list of ideas, and chose 2 each week to work on. As he started seeing success he chose more than 2, and momentum built from the positive results. This coaching method of monitoring was aimed at encouraging this Y4 child to take ownership of his actions and regularly reflect on the choices he was making. Our later meetings would start with more “self-guided” reflection, involving minimal input from myself. He was monitoring his actions / outcomes, feeding this back to me and deciding on appropriate next steps. As well as traditional teaching methods for monitoring, feedback from the class teacher in this study suggested that using a coaching approach had played a valuable part in involving the child more interactively with his target.